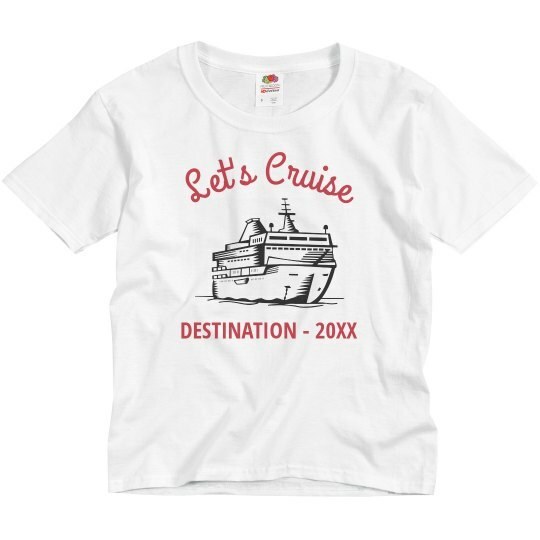 Get the kiddos ready for the big voyage by making them their own custom vacation tees. Add the destination of your cruise and set the year, and they will be ready to board! 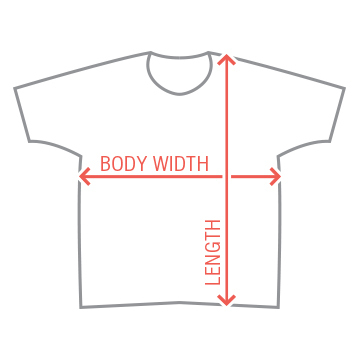 Be sure to check out the other line of tees with this same art.